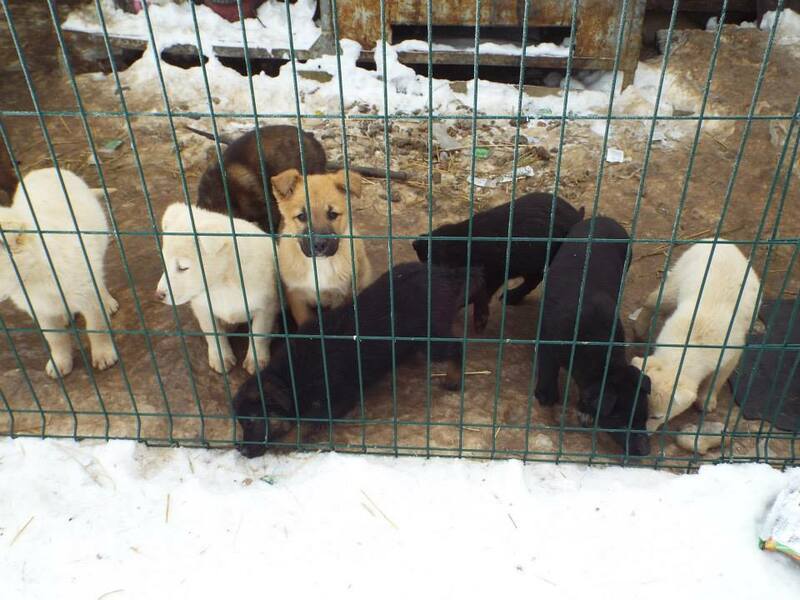 Winter is always tough for stray and shelter dogs in Romania with freezing weather and snow. These conditions would be difficult for a healthy adult dog but they are impossible for young and frail dogs. The death toll for puppies rises sharply in the winter as the weak die not only of illness but cold. While we have invested in dog houses that protect the dogs a little they are not enough for small puppies when the temperatures drop below freezing. 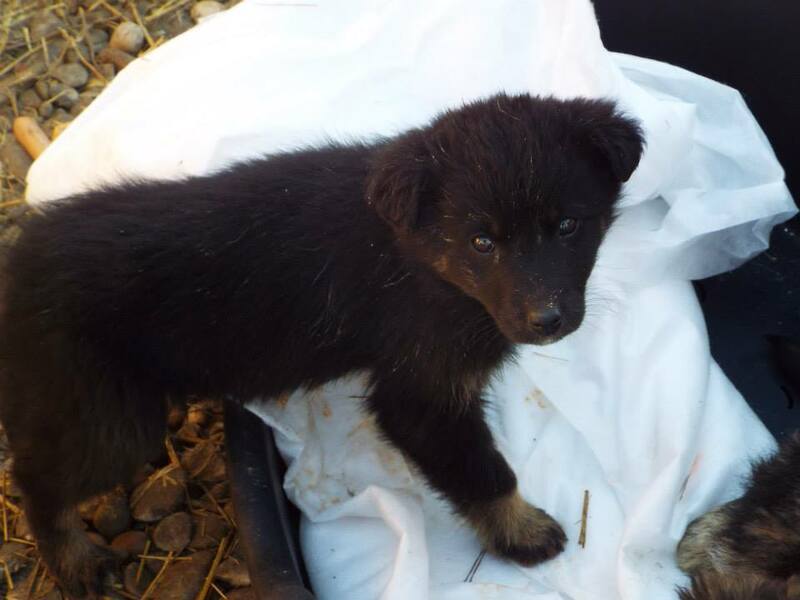 The puppies just freeze to death – their little bodies to weak to fight the cold. Fortunately we have been able to maintain good relations with the shelter and they let us take some of the puppies out and keep them in more sheltered conditions indoors. These indoor pens however are only suitable for a few and are temporary reprieve from the outdoor shelter, and they do not offer much warmth either. 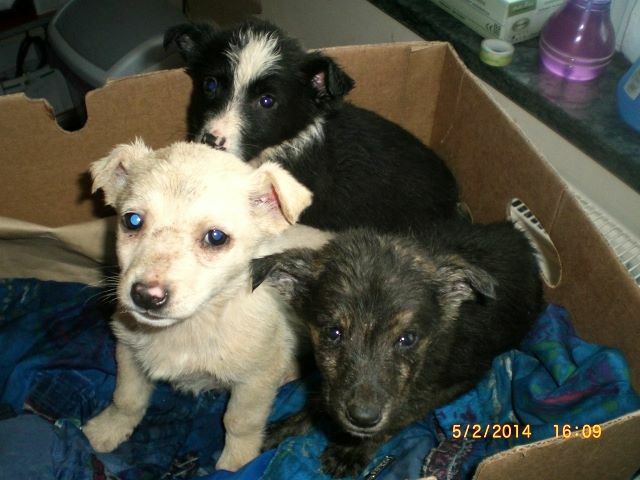 The very sick puppies we take out of the shelter alltogether. 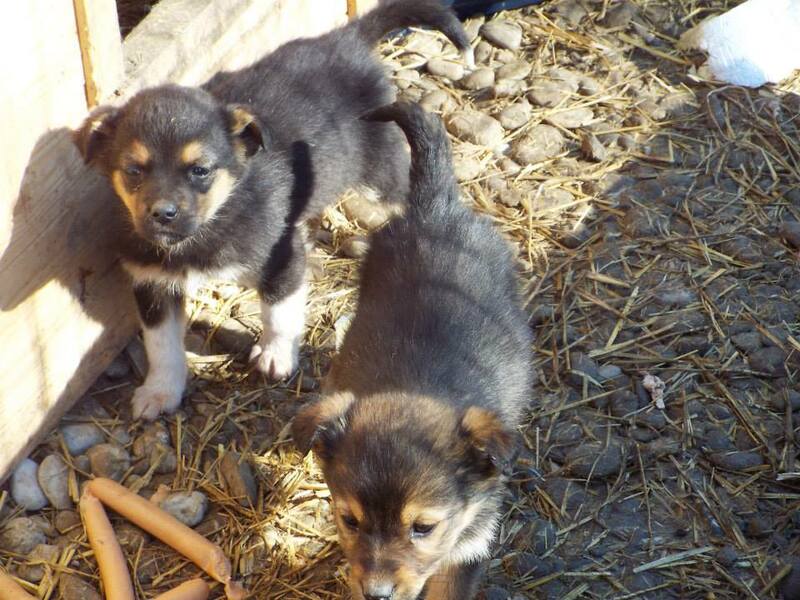 These puppies we take by car to a vet in Bucharest where they are treated and where they are kept inside in the warmth of the vet kennels. 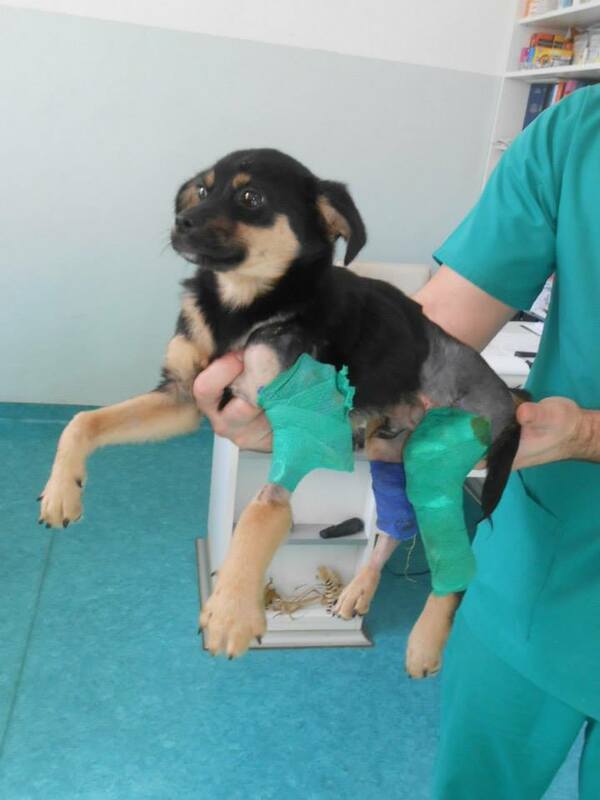 Little Ermerelda at the vets – she is very sick with a bad cough and high fever. There they are looked after, fed and kept warm until they are better. This however costs money – money which we do not have. We are able to take the puppies there on debt. Donations help reduce the debt – meaning we can bring more emergency medical cases or sick puppies from the shelter. However this is not enough. What is heartbreaking for us is the choice we need to make with the puppies once they are better. Once the vet deems them recovered and well the only option for them right now is to either stay in the vet kennels – for which we have to pay per dog per day – or to go back to the shelter. Every extra day a puppy stays in foster care with the vet gives it a better chance of survival back in the shelter. But we need funds to pay for this foster care. 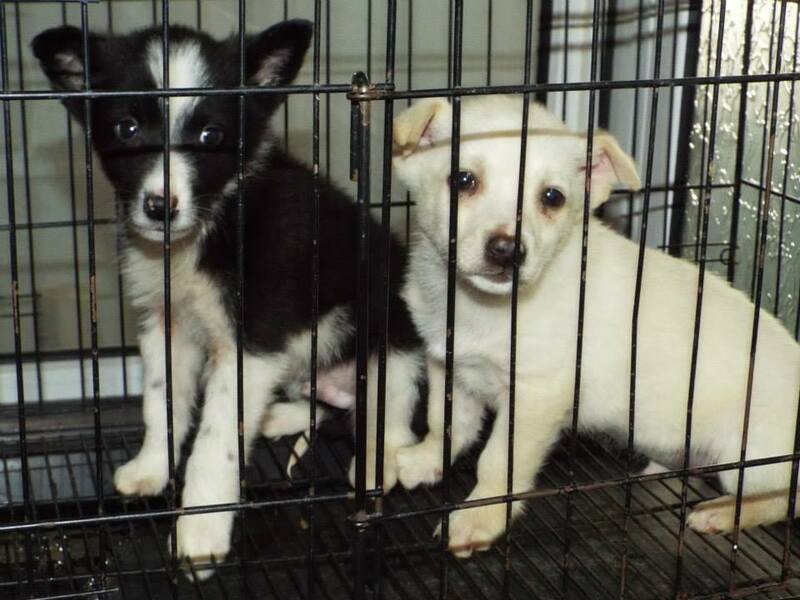 The puppies that are not sick, and do not end up the vets, are kept at the shelter. There we try to bring them extra care and food. We also get them vaccinated so that they have a better chance of survival. Again this requires funds that we do not have. What can we do however? We could not turn our back on these young innocent souls who have had the misfortune of being born in a cold, unforgiving land like Romania. So we do all we can – we struggle on. We try to help these young puppies. Our founder Aniela dedicates her time and life to these dogs and visits them in the shelter, bringing them love and hope. Our volunteers send gift packages for the dogs and give some of them foster homes in other countries such as Austria or Switzerland. 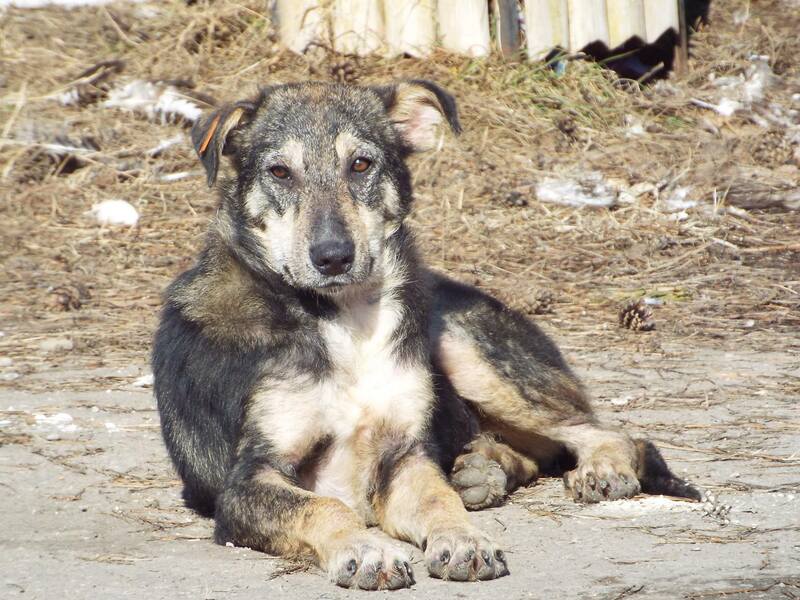 Most importantly our supporters raise funds and donate to our charity Hope for Romanian Strays, they foster individual dogs to give them a chance to live and they raise awareness so that we can raise more funds and find homes for these poor souls. We ask that you join our cause – we ask that you share our posts, help find homes and donate. 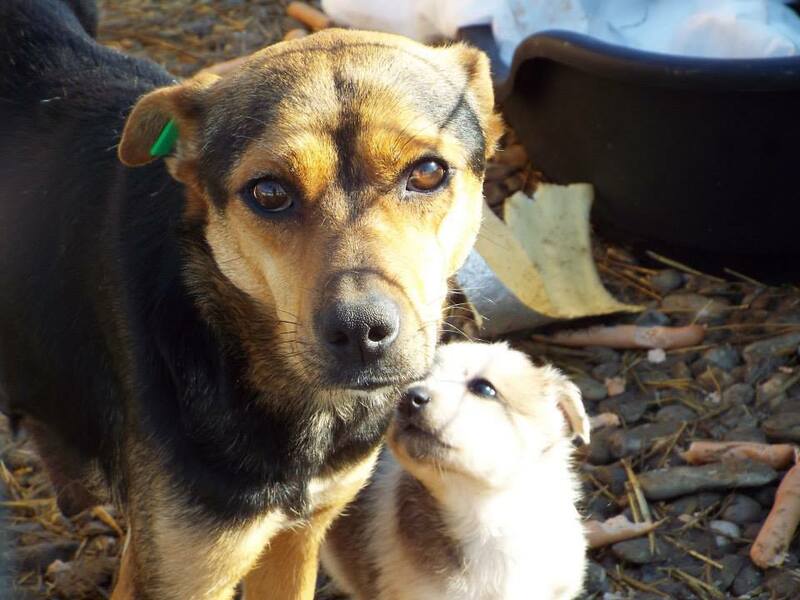 Most importantly right now – we ask that you consider sponsoring one of our puppies. 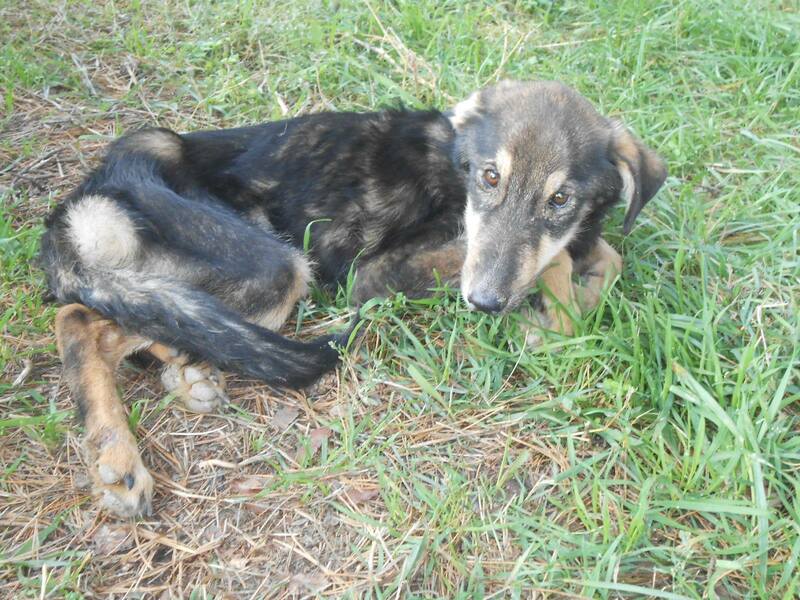 Will you take pity on me and sponsor me? Please look at the faces on these photos. Is there one you would like to try to help? Is there one of these souls that you would like to give a helping hand to after the bad hand that fate dealt him or her? We are looking for people to step forward and join us in trying to save these lives and give them a hope of a better future and a forever home outside of this land of death. 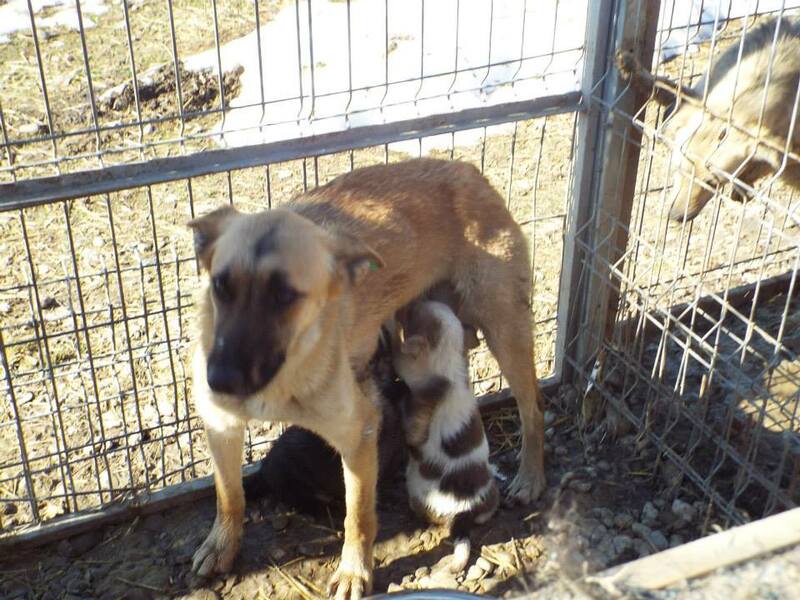 We need people to help fund the care for a puppy for the next month or two. 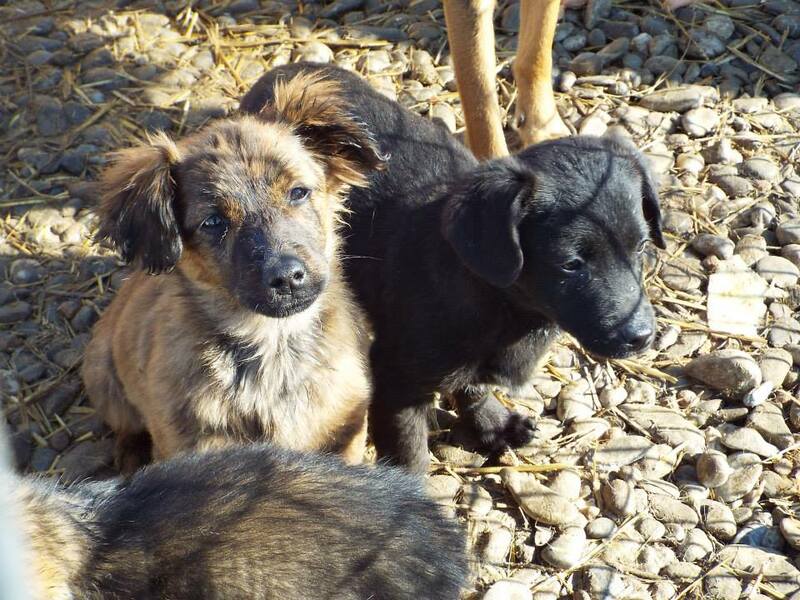 Can you sponsor a puppy? Can you help? 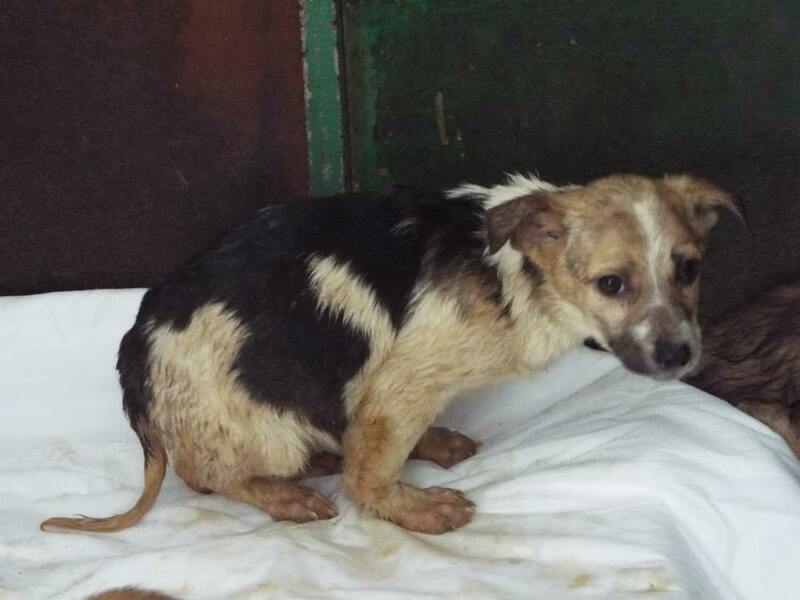 This weak puppy stands no chance in the outdoor shelter – will you give it a chance? You can donate either a lump sum for a puppy like Esmerelda to cover her medical costs or donate a lump sum to clear the debt with the vet so we can keep treating other puppies. Take a look at these photos and let us know if you want to save one of these souls. Alternatively could you perhaps spare €10 a month and become an ongoing sponsor? 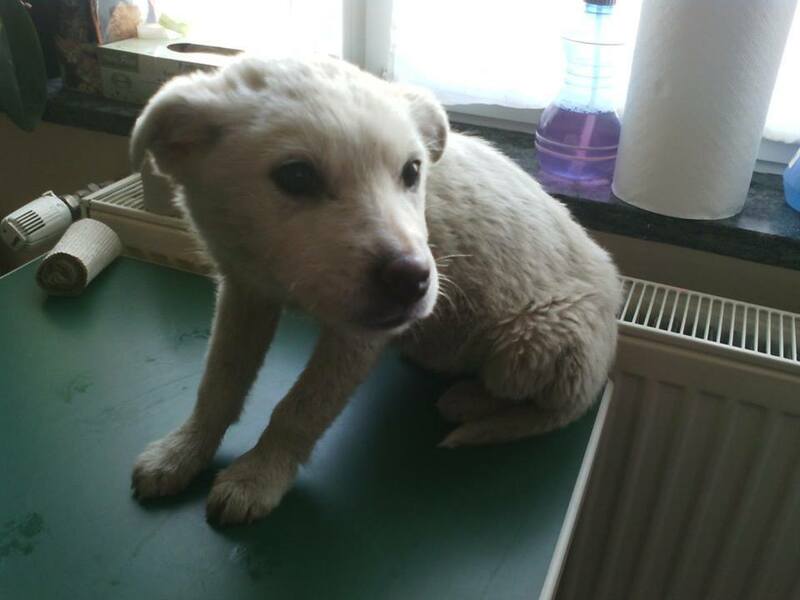 We need funds urgently now but also on an ongoing basis to keep caring for the puppies from the Bucov shelter. €10 a month will pay for 1 vaccination a month – and this small sum each month can mean the difference between life and death for one puppy each month. 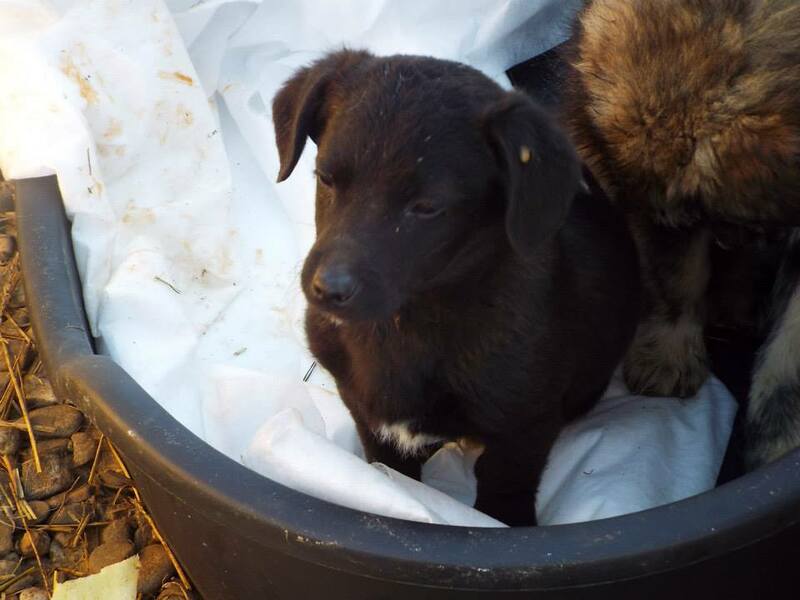 Whilst we urgently need funds now for the puppies you see in these photos sadly puppies are constantly born in the shelter and our work is never done. Once our winter crisis is over we will go back to our ongoing vaccination and neutering programmes. 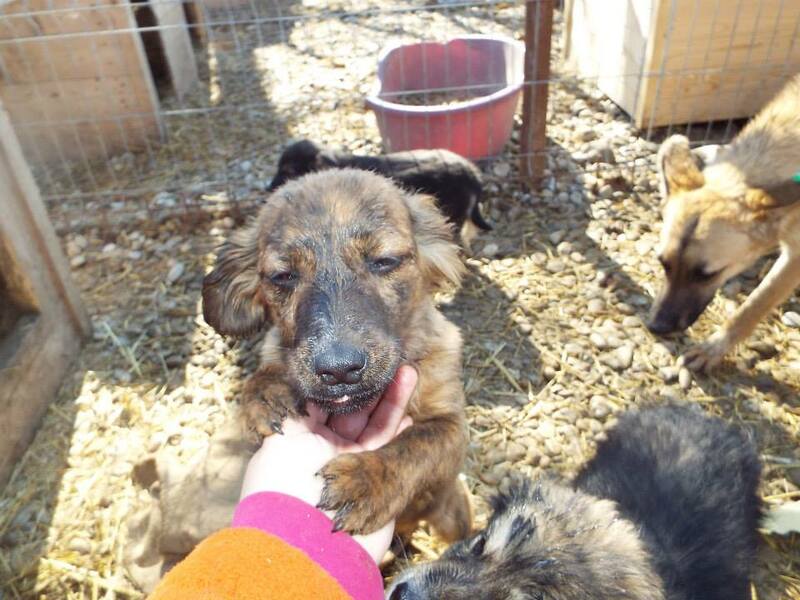 This means you can also opt to sponsor one of these puppies now and another one in a couple of months time. 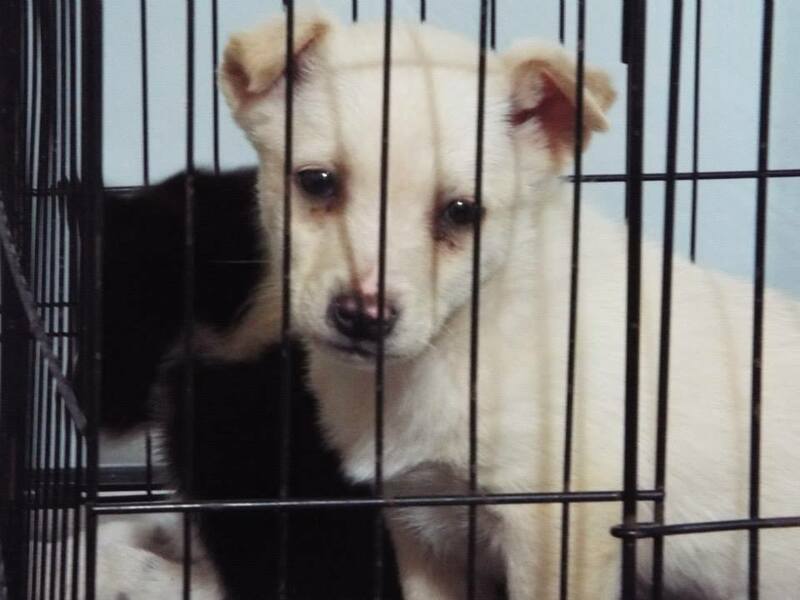 I don’t want to live behind bars forever – will you help find me a forever home? 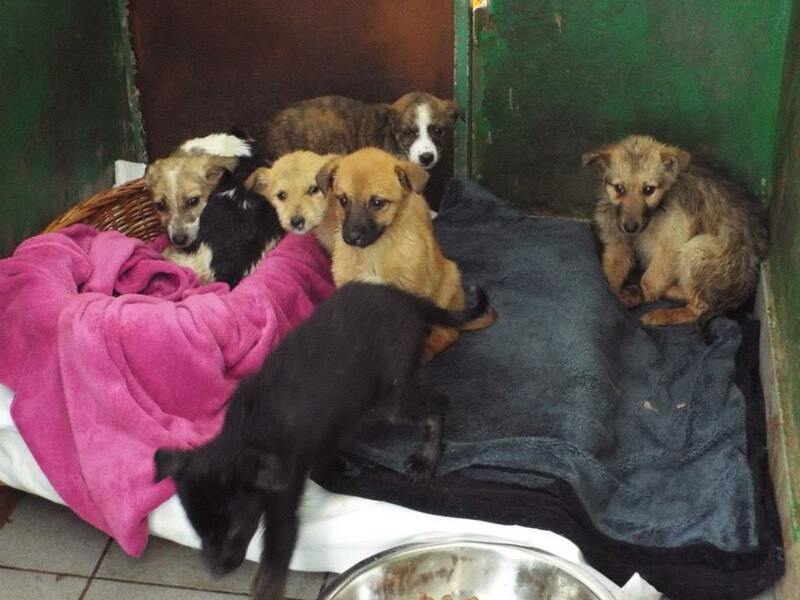 Last but not least all of these puppies will need loving forever homes. Can you share their photos with your friends and family? Perhaps you can put up their photos in your office or home and see if anyone can offer a loving home to one of these young dogs? 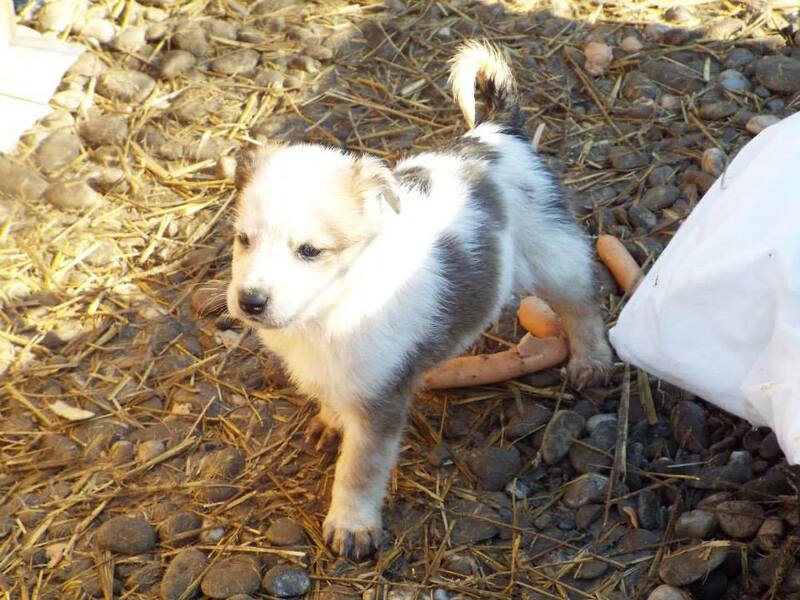 We ensure that all puppies that are adopted are vaccinated, chipped and ready to travel with an EU passport. 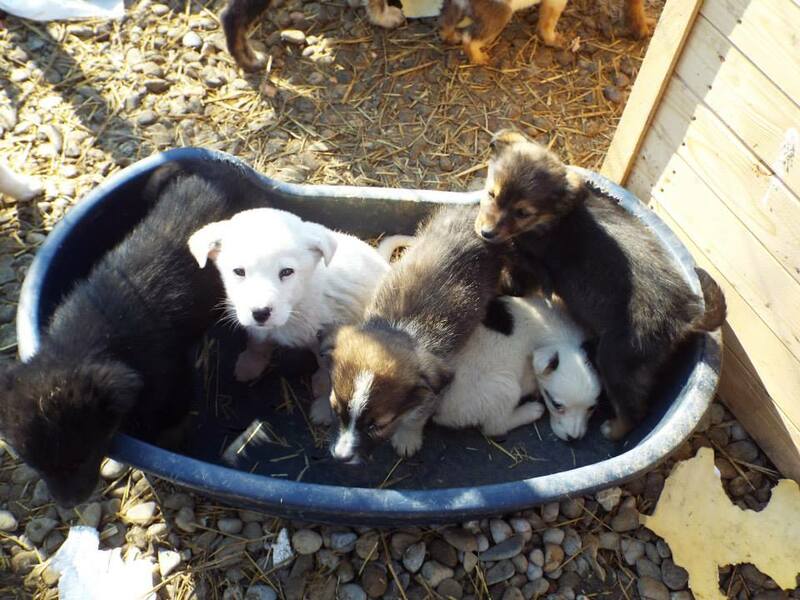 Romania’s puppies need your help now. Will you step forward and sponsor one of them? Please for the sake of these innocent souls support us in our quest for a better future for these young lives – in the immediate future as well as long term. 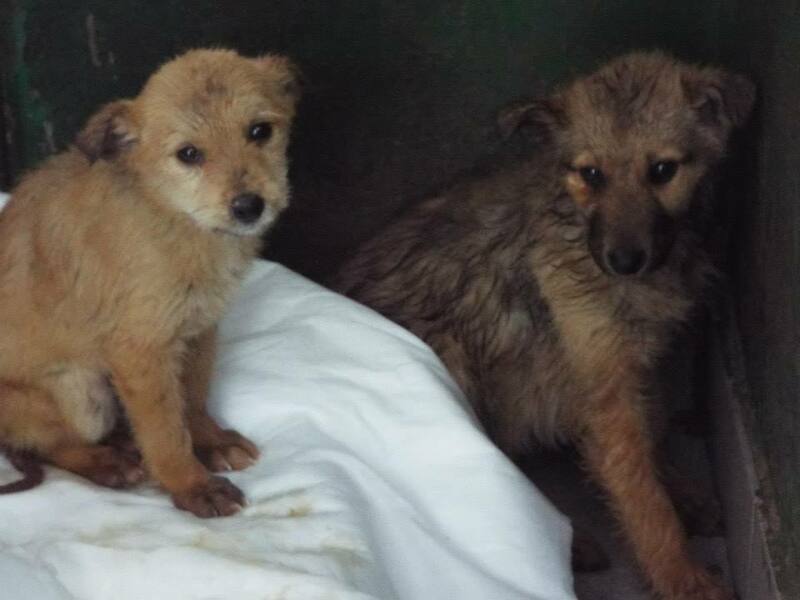 Abandonned in a box at the shelter – we could not abandon them to their fate – can you? We are cold, scared and hungry – will you help us? 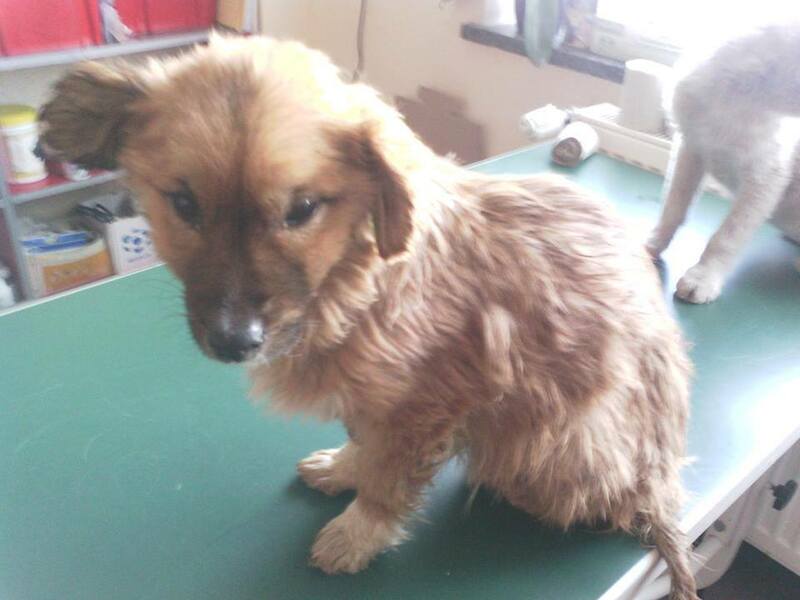 Can you sponsor us so that we have a hope of survival back in the main shelter?